In the village of Chiunda in southern Malawi, bicycles were the first sign that things were going well. Owning a bike is a luxury and there presence indicates that there’s enough money for food, clothes and school fees. The reason for this relative wealth: 47 fishponds owned by 32 farmers that serve as a major source of income and nutrition for the majority Chiunda’s 225 residents. 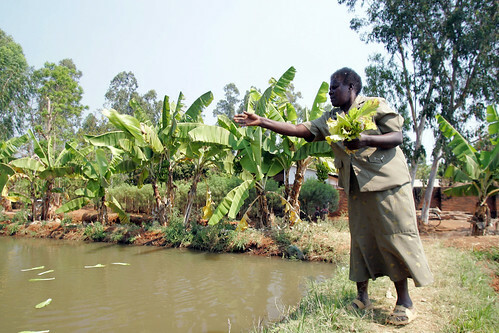 "Because of our fish ponds, all of these people bought bicycles, and most of us have cell phones,” explains Agnes Kanyema, a retired schoolteacher. “Two of us even have televisions in our houses! But most importantly, we don’t starve anymore, and we don’t have boys going into town to find more work. They find employment here and it is better for them,” she says. 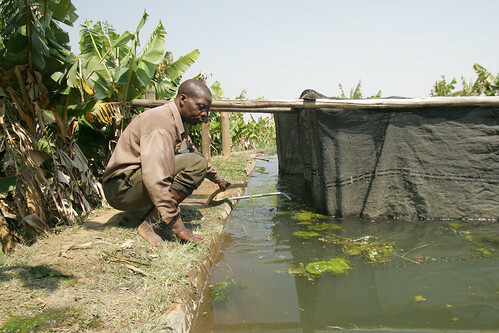 The success of fish farming here, and in several dozen nearby villages, is rooted in a WorldFish project, implemented in partnership with World Vision. 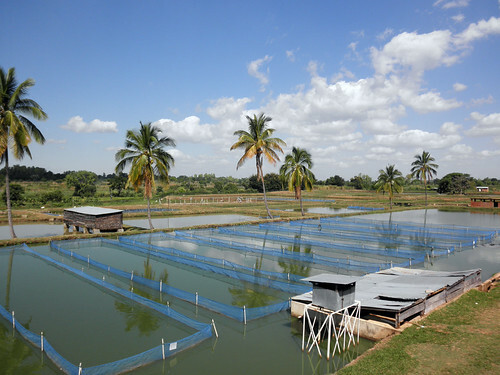 The Adapting Integrated Agriculture Aquaculture for HIV and AIDS-Affected Households project aims to develop sustainable aquaculture to help boost to income and food security of local families, in particular those affected by the HIV and AIDS epidemic. 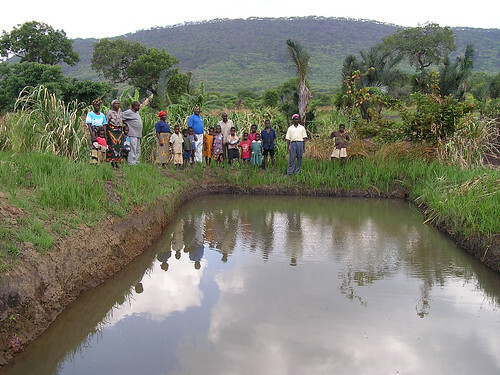 In 2003, project researchers studied past efforts to start ponds in the region and found that existing fish ponds in Malawi yielded an average of one ton of fish per hectare per year, compared to up to 20 tons per hectare per year in Asia. The project focused on training farmers in the principles of aquaculture and how to integrate these into their existing farming operations, including using pond water as fertilizer and as irrigation for crops. 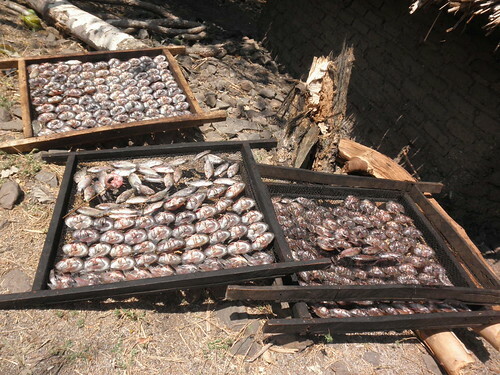 Training on the nutritional and economic benefits of fish were also held for the participating farmers, who were provided with 1,000 fingerlings with the understanding that they must supply another farmer with 1,000 fingerlings after their stock repopulated. The positive results came swiftly. In roughly three years, the project, on average, doubled the income for 1,200 families affected by HIV and AIDS in Malawi. Families increased their fresh fish consumption by 150 per cent, boosting their intake of protein, calcium, vitamin A and micronutrients. In 2005, the World Bank recognized the project’s success with a Development Marketplace award for offering a cutting-edge solution to pressing social and economic concerns. In Chiunda, the project has helped improve the nutrition and livelihoods of families but also played an important role in bringing people closer together. 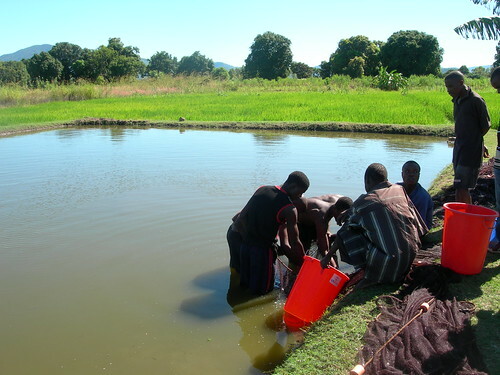 Villagers formed the Mawila Fish Farmers Club, set a membership fee of 300 kwachas ($USD 0.70) and then helped each other to build and maintain their fish ponds.